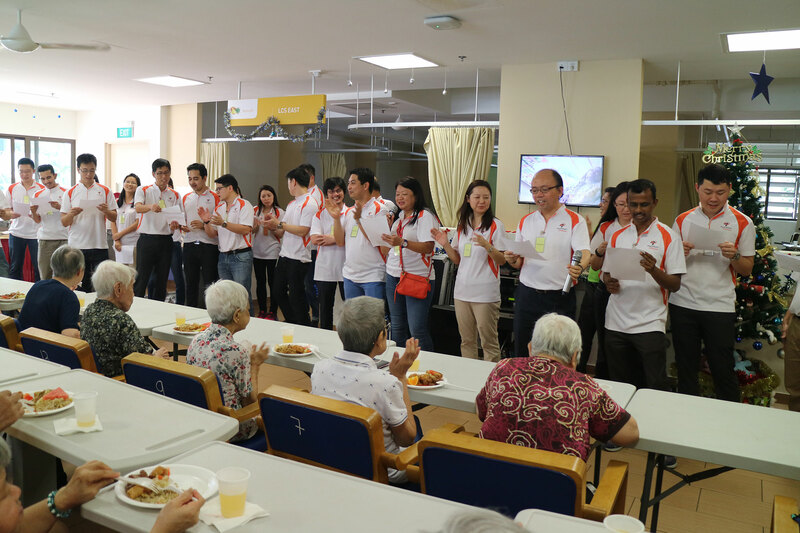 In 2016, AOPL continues to show care and concern for the lonely and less privileged elderly residents in Befriending Elderly Residents program at Bishan Lions Home together with RSVP volunteers. 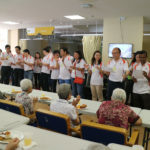 This program was organised to reach out to seniors in helping to relieve their loneliness and social isolation. 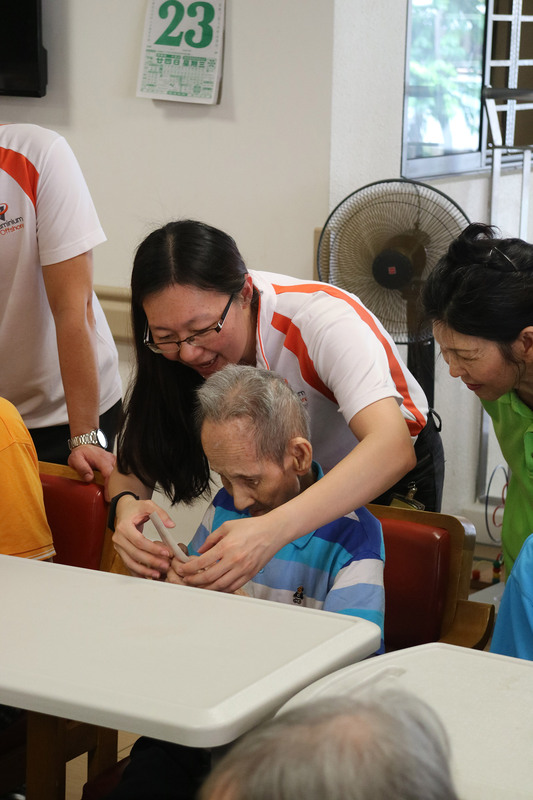 With seniors’ engagement in mind, there was a karaoke performance session as this was proven to be the most popular activity among seniors, followed by hand stretching exercise to improve strength and balance. Bingo game, a highly beneficial game for the seniors was next in the program. 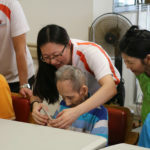 Besides helping with concentration and short-term memory skills, this game encourages positive interaction which is essential for seniors to maintain a happy and healthy lifestyle. 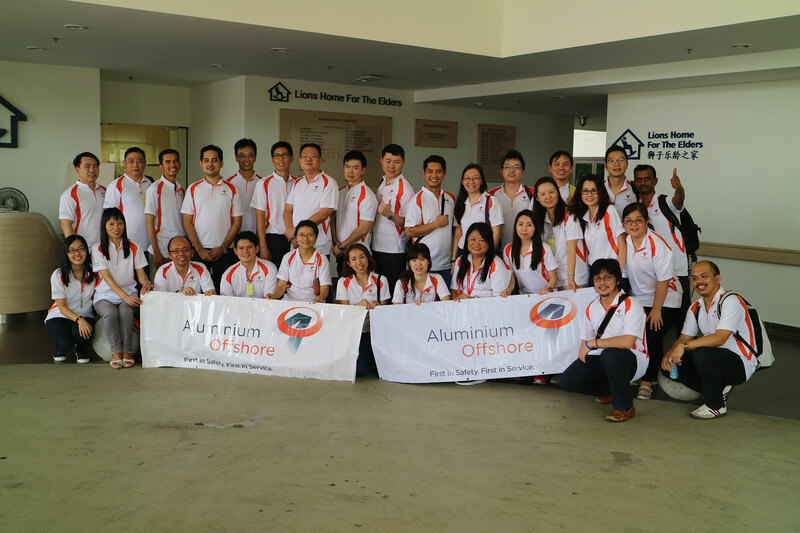 The event ended with distribution of goody bags containing daily necessities to the seniors.